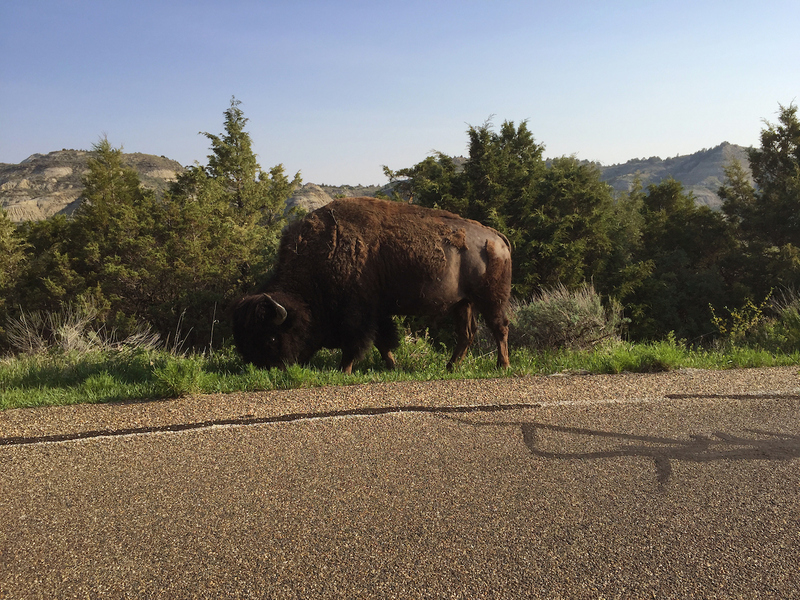 Thanks to the North Dakota Tourism Division for partnering with us to share this content! We live in Nebraska, just miles away from Native tribes that inspired the names of our towns and villages. I have traveled with my kids quite a bit in the surrounding areas, but one place we are most excited to visit to help my family learn about tribal culture is North Dakota! It's not too far of a drive, and it's full of so many events and activities that bring the customs and traditions of the area to life for today's kids. As homeschoolers, we are naturally inquisitive, and with approximately 30,000 Native Americans living in North Dakota, there are so many things to learn! Did you know? The name "Dakota" means "friend" in the Lakota language. This is certainly representative of those I know from the friendly state, and it's just one of the many ways tribal culture has influenced the state. Buffalo Trails Tour - The buffalo has significance to the tribes that spans generations. Learn more about this majestic creature, the role it has played throughout history, and conservation efforts with this multi-stop tour to see habitat come alive! 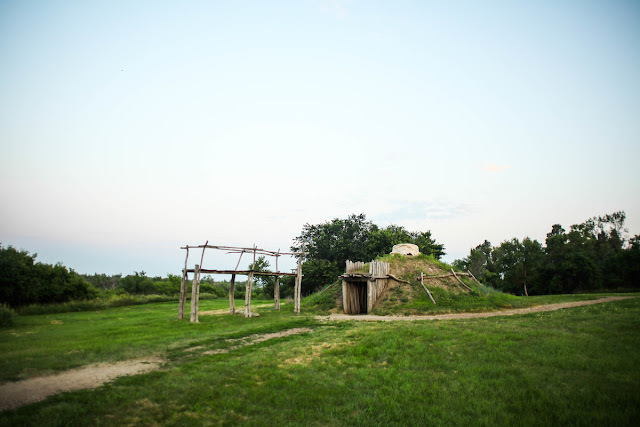 Earthlodge Villages – Authentic destinations for North Dakota, these reconstructed earthen lodge communities are open to visitors to explore and some are available to sleep in! If you've never stayed overnight in a teepee, now is your chance. (I assure you that it is awesome!) Find this spot in New Town, on the north shore of Lake Sakakawea. 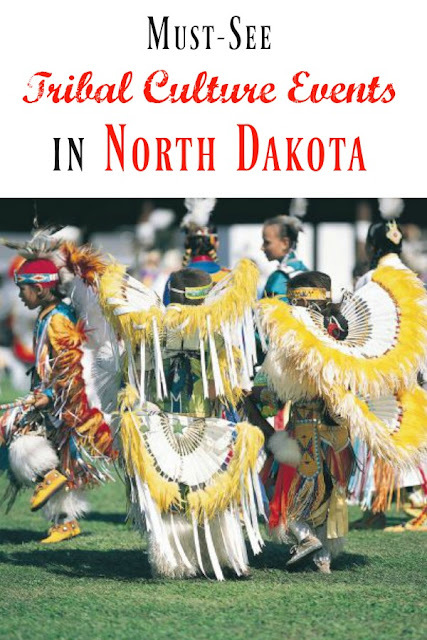 Powwows - My most vivid and happy moments as a child growing up near the reservations of Nebraska are at Powwows. North Dakota has gone above and beyond to open up their traditional dances to everyone! See the color, feel the music, and discover one of the most sacred and touching ways the tribal cultures express themselves. 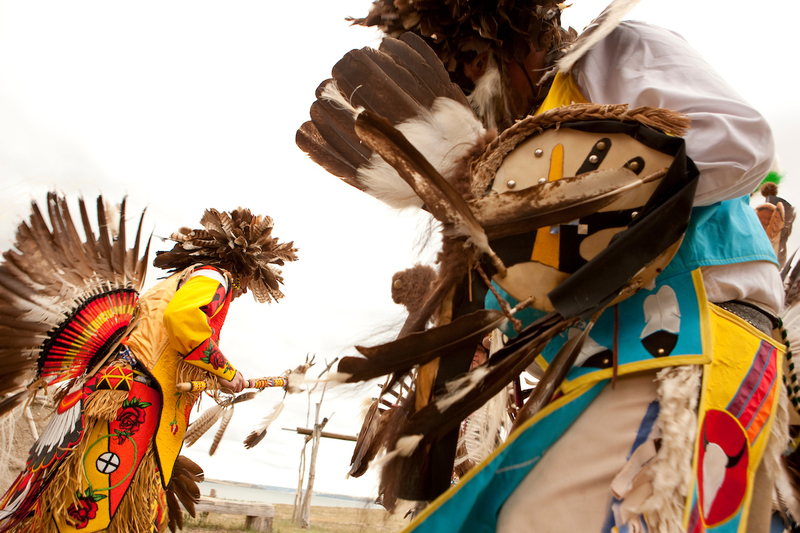 You'll never forget your first Powwow, and 2017 is full of dates to discover them! 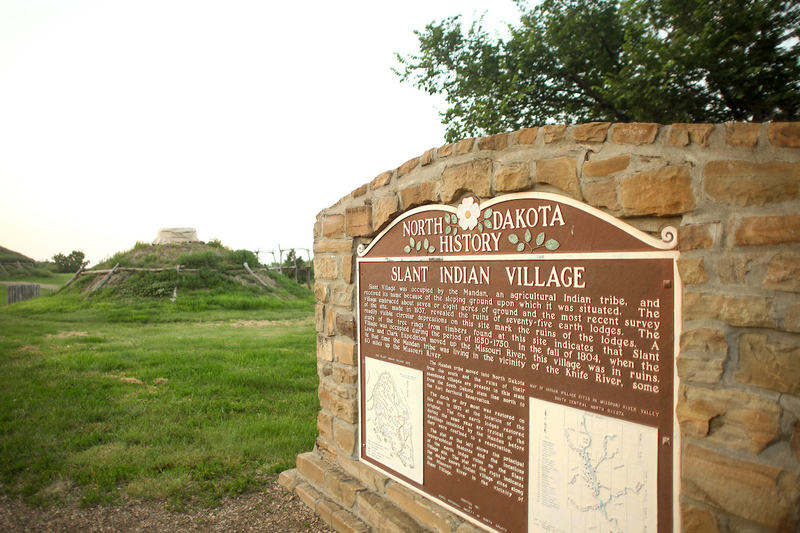 On-A-Slant Indian Village - Home to thousands of Mandan Indians throughout history, this beautiful stop is now a popular destination at Fort Abraham Lincoln State Park. Near and dear to our hearts, the tribal cultures are something I think everyone should know more about. My husband's family has Native ancestry, so we've always wanted it to be something that isn't strange for our kids to learn about. 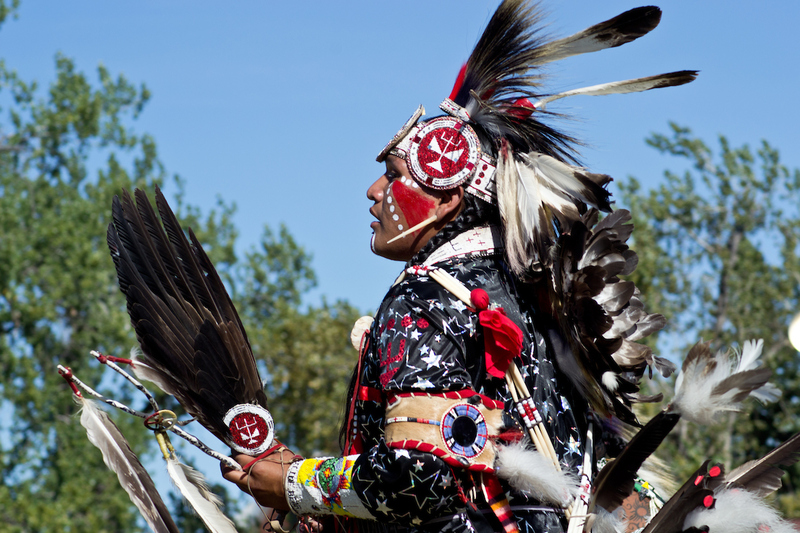 The tribes of North Dakota have done so much for the area, including making sure the natural resources of the area are treated respectfully and celebrated for their value to people today. Which stop will you make first? See all of the beautiful destinations in North Dakota here.